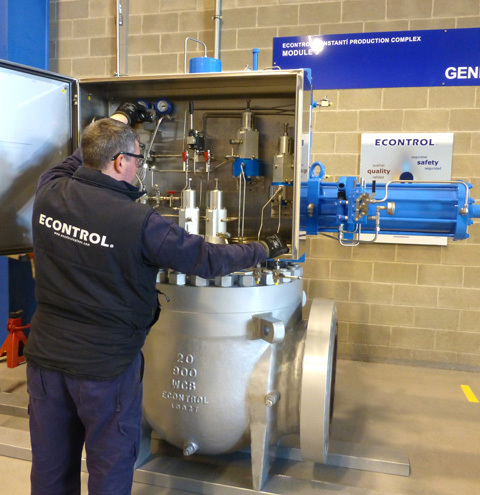 The ECONTROL Actuators Division has become an icon in automation engineering, production and service. 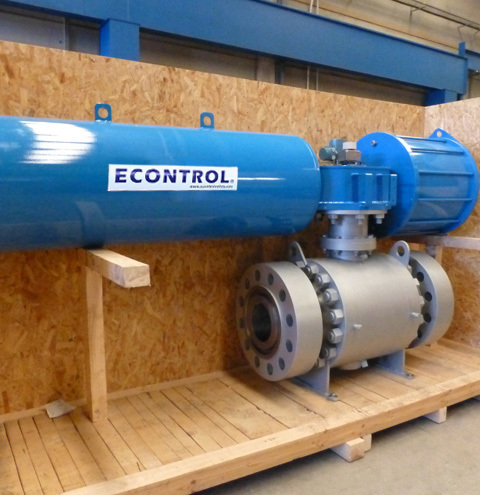 ECONTROL offers the widest range of pneumatic and hydraulic rack and pinion and scotch-yoke valve actuators that have been designed specifically to guarantee long cycle life in the most demanding applications and environmental conditions. 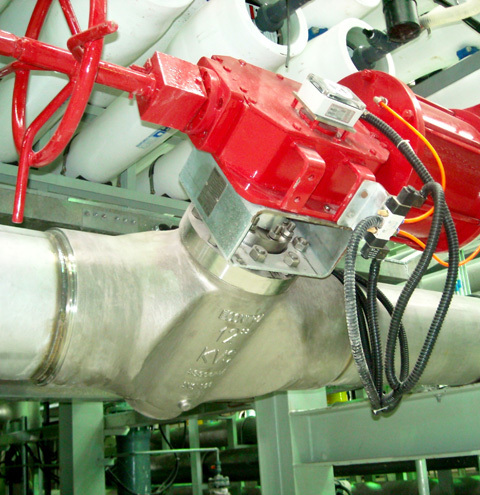 In addition to quarter-turn designs (E series), most ranges are also available for linear valve applications (P series). 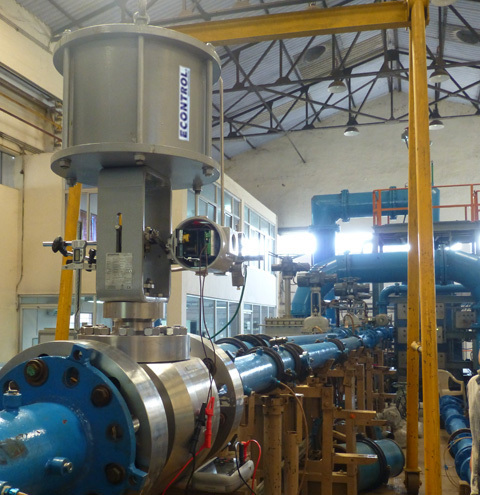 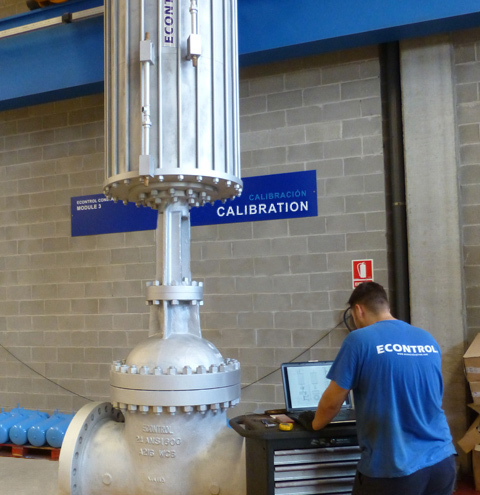 Many actuators are built for critical high-speed failsafe or emergency shutdown (ESDV) duties in extreme environment. 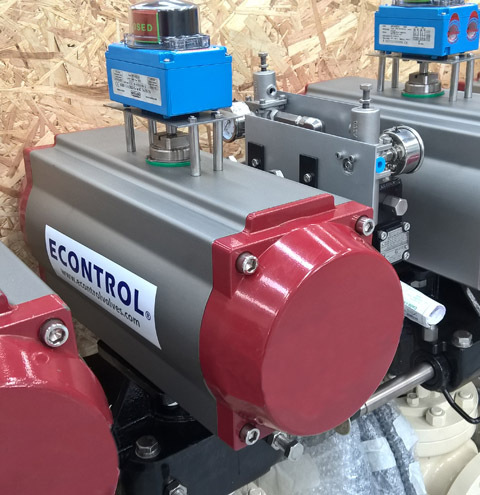 In addition to the standard quarter-turn and linear pneumatic and hydraulic ranges, ECONTROL’s award-wining actuator range is a market leader when it comes to the most complex electro-hydraulic and gas-over-oil or direct gas actuators. 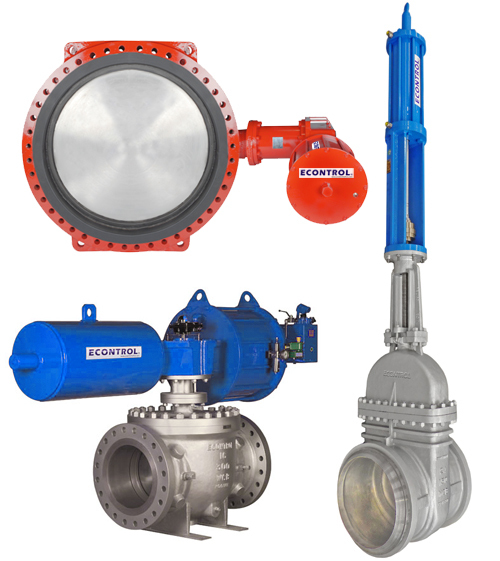 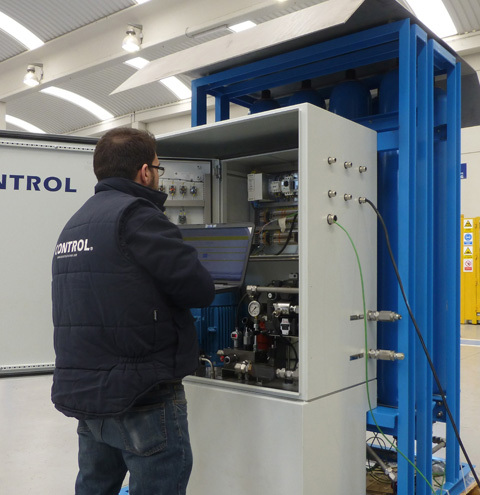 Typically used in oil and gas applications in which external pneumatic or hydraulic power sources are unavailable, unreliable or uneconomic, these fully customizable and compact valve automation systems provide field team with many significant operational benefits when compared to purely electric, pneumatic or hydraulic systems. 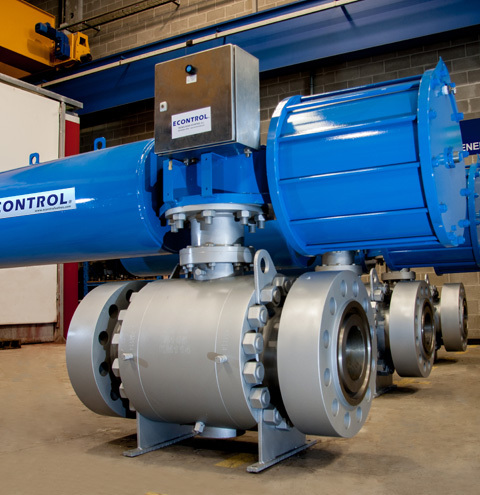 Electrically motor driven, pneumatic motor driven or both. 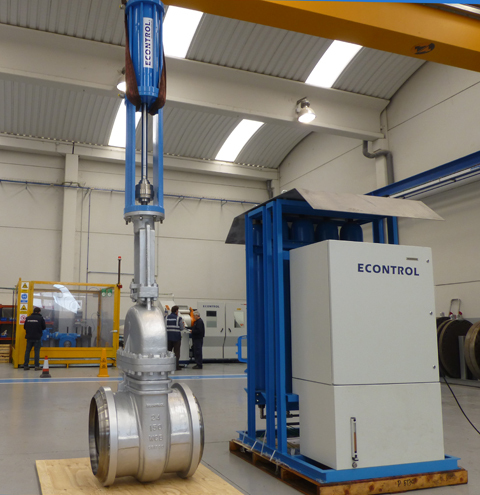 Designed to meet specific customer requirements.